North Carolina House Bill 1220, Hope 4 Haley and Friends, passed the full House on Thursday with the final vote 111 to 2! We are so thrilled. The two representatives who voted against are both Democrats, Rep. Dana Bumgardner from Gaston County, and Rep. Carl Ford from Cabarrus and Rowan counties. Interesting. You can see the official legislative record here. I spoke with Acy Watson from Senator Brent Jackson’s office today, and he feels that the key in the Senate will be to get the bill through the Republican caucus, where it will land on Monday morning, June 23rd. That means that you only have tomorrow, Friday, to call your senator! Find out how here. Help him not to be afraid to vote in favor of legalizing cannabidiol to help children suffering from intractable epilepsy. What about you? Will you go? Rep. Mark Hollo, the chairman of the NC House Committee on Health and Human Services, canceled the meeting last night in which the Hope 4 Haley bill would have been considered. Rep. Hollo had repeatedly refused to meet with families of children with intractable epilepsy, even when they showed up in his office. Needless to say, the parents of these suffering children were extremely discouraged last night, and could not be comforted by assurances that the bill would be taken up in the long session next year. 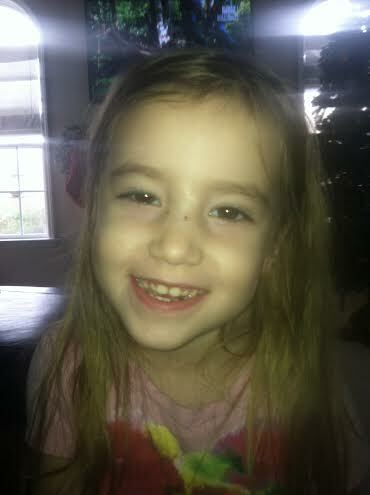 Every day is precious for a child with constant seizures. Unexpectedly, the bill (House Bill 1220) was added to tonight’s committee meeting, and our neighbor, Steve Carlin, was in time to speak to the legislators. By the time he was finished, there wasn’t a dry eye in the room, and the bill passed unanimously! What a turnaround in twenty-four hours! Rep. Pat McElraft, the sponsor of the bill, expects that it will pass a committee meeting tomorrow morning, since many of the bill’s co-sponsors are on the committee, and then will make it to the full House by tomorrow afternoon. 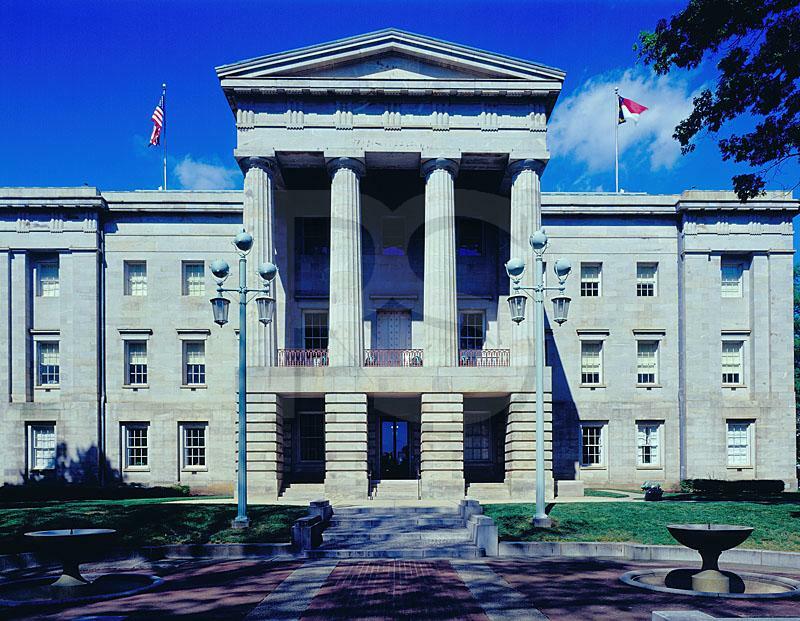 If all goes smoothly, it should reach the NC Senate by next week. Many thanks to Representative McElraft for her tireless work for these families. Here’s the rub: The Senate does not want to hear the bill. They are still not educated about cannabidiol and believe that the bill is too controversial. It is an election year, and I suppose winning elections is more important to some of them than saving children’s lives. It is up to us to show them that the people of North Carolina have better values than that. Please find out how to contact your state senator here and let him or her hear from you by Monday. Think how many lives could be saved by just a phone call or an email! Pray, pray, and then pray some more. 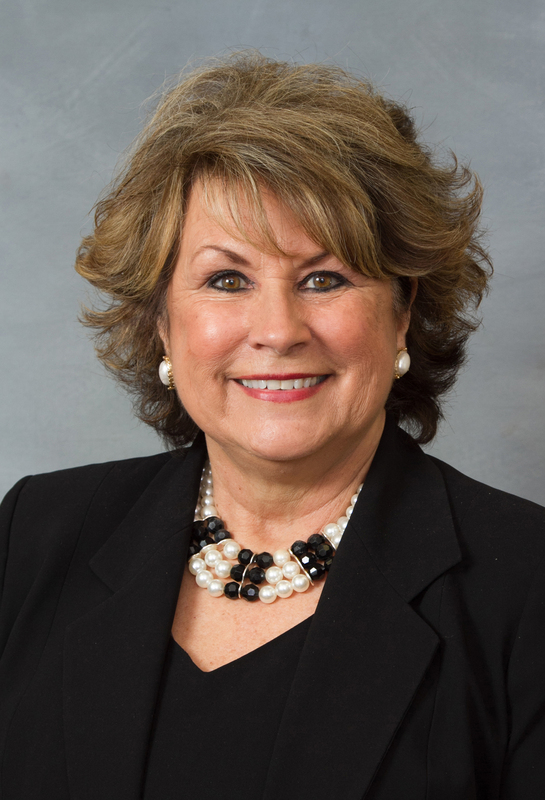 On Tuesday, May 27th, North Carolina Representative Pat McElraft introduced House Bill #1220, “Hope 4 Haley and Friends,” to the North Carolina Legislature. 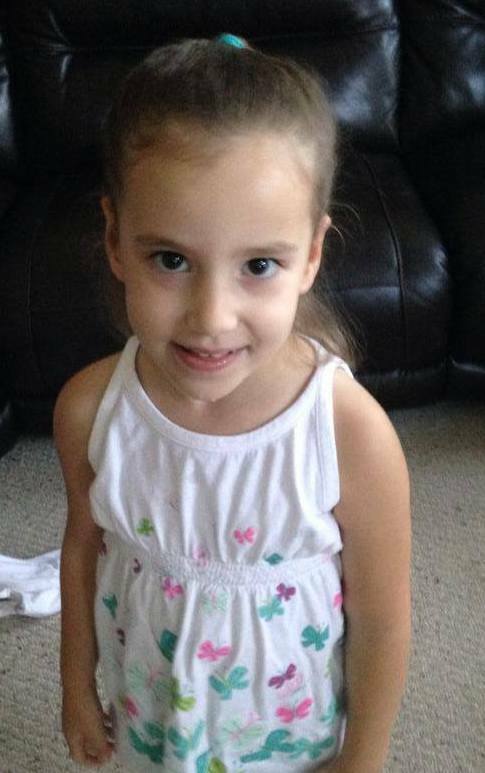 Haley is a little girl in Representative McElraft’s district with catastrophic epilepsy. We’ve been waiting so long for this to happen, and now the bill has 27 sponsors. If you are not familiar with this story, please refer to my blog posts beginning on January 17, then February 15, February 24, and March 10. Children with catastrophic epilepsy and their families have been suffering needlessly because the treatment that has been most effective in slowing or stopping their seizures, a non-psychotropic oil extract from the cannabis plant, is illegal in most states. Families have been forced to live apart so that one parent can go to Colorado with the child for treatment, while the other stays home to work and support them. These children often have dozens of seizures every day, and without this treatment they will die, as traditional medicine has utterly failed them. Here are two news reports that will give you the details on the new bill, one from WCTI-12, and the other from NBC-17 (WNCN). 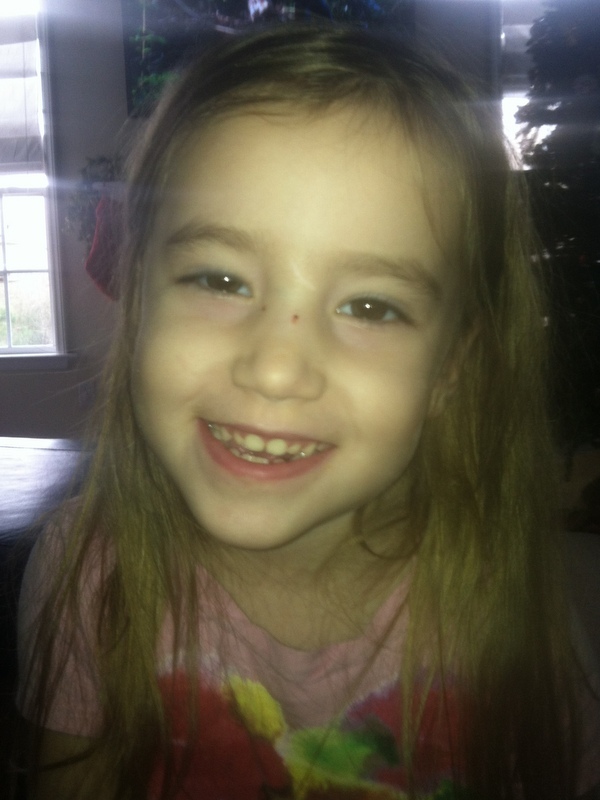 Haley, for whom the bill is named, is in the WCTI report, and our neighbors, the Carlins, are in the NBC-17 report. You can read the full text of the bill here. If you wish to stay up to date on this issue, be sure to follow the Carlins’ Facebook page at Zora’s Journey with Dravet Syndrome. Now is the time for action. There will be many state legislators who will see a medical marijuana bill and automatically say no. This is further complicated by the fact that another representative has introduced a broad medical marijuana bill, and the legislators may conflate the two bills. 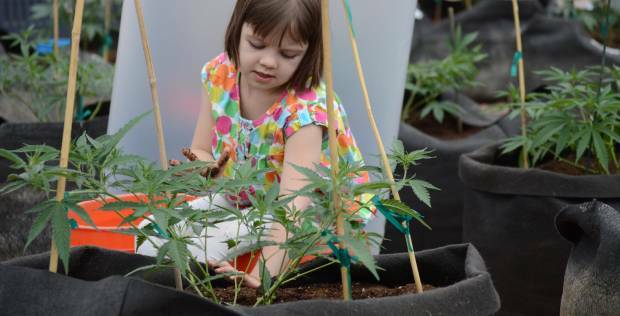 Whether or not you support medical marijuana in general, the “Hope 4 Hayley and Friends” bill is a slam-dunk for any thoughtful, caring person, especially since the oil has no mind-altering effects and is, obviously, not smoked. We seem to have a lot of support in the state house right now, but the senate may be a different story. Please call or write to your North Carolina state senator to let him or her know that you support House Bill #1220. You can find out who your legislators are and how to contact them here. And remember to pray. Pray for passage of the bill, and pray that it will pass in time to help the children who are waiting. Tonight at 5:30, WRAL did an excellent report on Dravet Syndrome and the struggle to get Charlotte’s Web legalized in North Carolina. (Please read in this blog for further details, beginning on January 17th.) This report was much more thorough than the NBC 17 report, in that the reporter interviewed our neighbors here in Clayton and then traveled to Colorado to interview the Raleigh family who decided to live apart in order to get treatment for their daughter. The mother and daughter live in Colorado, but the dad has to stay here for his job. You may watch the video here. The results are amazing. After a while, it is difficult to see why anyone would hesitate to legalize this oil that would help so many suffering children. We have been writing to our legislators and have come to understand that the time to act politically is now. Once the North Carolina legislature comes back into session in May, they will just be voting on the legislation that is being drafted and debated in committee right now. If you live in North Carolina, it is easy to find your representatives here. Just type your address into the maps for representatives or senators, and then click to open the page. Your person’s address, email, and other information will come right up. They will respond to you, since many people are writing to them on this issue at the moment, and the media is really helping. The legislators just need to know that there is widespread support for this medication among the voters. If you live in other states, be assured that there are children there that need your help. There are over a thousand families on the waiting list for Charlotte’s Web, so you know that some of them live near you. They will all have to move to Colorado when their number comes up, so if you love them and want them to stay, you can do something about it right now. Just type and click! Oh, No! It’s a Plant! Last night, we were eager to watch WNCN’s segment on our neighbor, Zora Carlin, her family, and other families similarly affected by seizure disorders. The anchorwoman warned that the video might be hard to watch, and she was correct. I had never seen a child having seizures before, and when the segment was over, my son found me sobbing in the living room. You can see the video here. I’m sure you will be similarly touched. 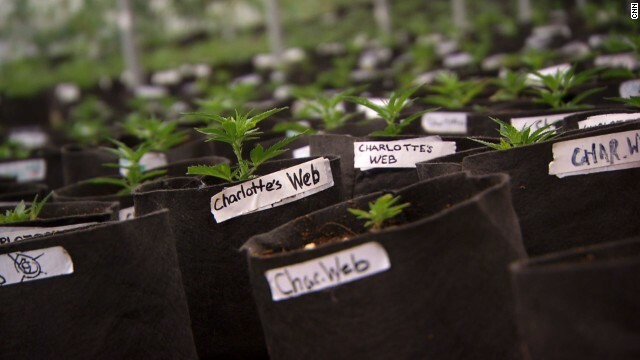 It is so important to have more and more people informed about Charlotte’s Web, the cannabis oil that has an 85% success rate in helping children with seizures, according to the Realm of Caring, a non-profit organization in Colorado that is helping patients with everything from cancer to HIV/AIDS. According to WNCN, there are thousands of children on the waiting list for Charlotte’s Web; they just can’t grow it fast enough. As a North Carolinian, I say, why should we hear that giant sucking sound in the west? Why can’t our neighbors stay here and still have healthy children? One reason is the misguided attempts by anti-drug forces to conflate medical uses of plants with junkies lying in gutters. WNCN included Skype interviews with Bertha Madras, a professor of psychobiology at Harvard University Medical School. Dr. Madras was appointed as Deputy Director of Demand Reduction for the White House Office of National Drug Control Policy by George W. Bush in 2005. In other words, her job is to stop people from taking drugs, a very laudable goal, to be sure. However, Dr. Madras has carried that goal to some controversial lengths, according to some*, such as working against allowing heroin addicts to carry the overdose antidote, naloxone, because she opined that addicts who knew that they wouldn’t die might be more careless and take more heroin. That is extremely logical and possibly true, but if it saves their lives, wouldn’t it be worth it? Not to a government agency or university professor, perhaps, but oh, say, to their mothers? In a similar manner, Dr. Madras is concerned that Charlotte’s Web has not been approved by the FDA. As she said, it “is not a medicine,” it “is a plant.” This is such a confounding statement, freighted with assumptions. Let’s unpack it for a moment. From the way that it was said, one must assume that Dr. Madras considers medicine to be a good thing (which it generally is), and plants to be, if not bad, at least dangerous. In the WNCN segment last night, one can see all of the prescription bottles filled with pills that a tiny, little five-year-old girl has to ingest every day. They all, according to her father, have side effects. Her mother mentioned that Zora had been prescribed 20 mg. of Valium every, single day. How many adults could function that way? Obviously, the families of children with Dravet Syndrome have tried twenty-first century medicine and have exhausted their options. 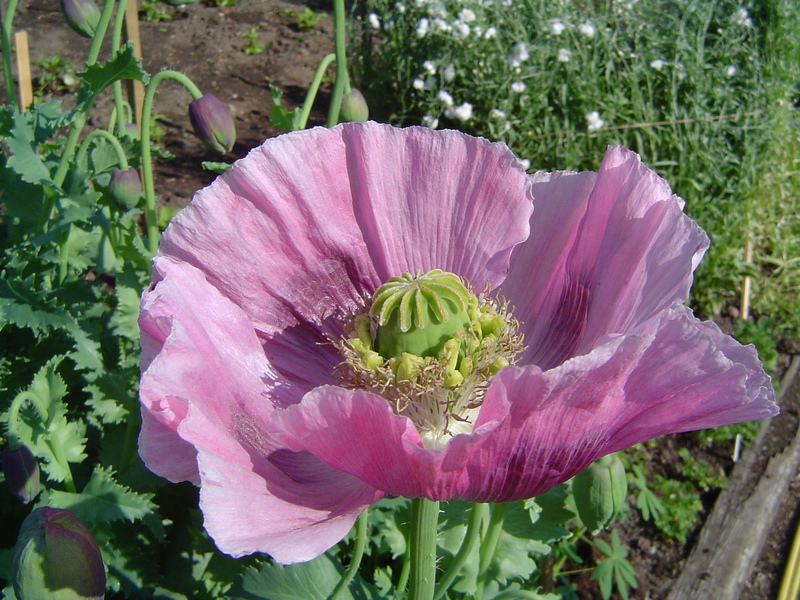 As I described in my earlier post, “Zora Needs Your Help,” (January 17, 2014) many of our most common medications are derived from plants. I grow vegetables in my garden in the summer. I have trees all over my yard. When someone says, “It’s a plant,” I don’t hear horror movie music in the background. Granted, we are all grateful that the FDA saves us from being at the mercy of dangerous substances, keeping our food supply clean and carefully testing our medications, but they are a gigantic government organization, and as such, they can’t help but move like the Vogons in Hitchhiker’s Guide to the Galaxy. In the same way that I research the origin of the foods that I eat and trust Whole Foods more than Wal-Mart for meat, I look up my medications and talk about them with my doctor. Sometimes the gatekeeper is just keeping the gate closed on general principles, not for good reasons. We won’t even get into lobbyists, research grants, pharmaceutical companies, and other such entanglements. 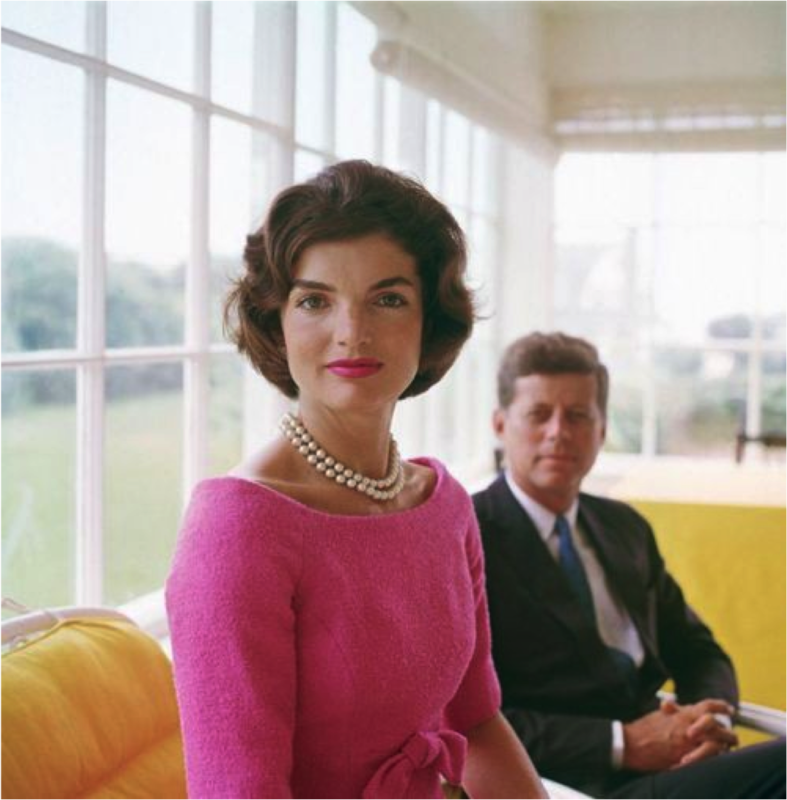 Back in 1994, my friend’s mother, Mary, was diagnosed with non-Hodgkin’s lymphoma, as was Jacqueline Kennedy Onassis. As one of the wealthiest women in the world, Ms. Onassis received the best conventional treatment possible, and yet she died on May 23rd, the same day as Mary’s first illegal nontoxic chemotherapy treatment. Mary’s husband was a professor, and so he was one of the first people I knew who had the internet at home. He researched thoroughly, mortgaged their house, and flew his wife to Texas, where a doctor was willing to try unconventional treatments for cancer. They worked. After the doctor was arrested and shut down, Mary flew to Bermuda to continue treatment. She also maintained a careful macrobiotic diet (plants!) and supplements. Today, she is in her eighties, still lunching with the ladies and living a happy life. Her treatment is still not approved by the FDA. Do you think she or her family cares? The point is that children with Dravet Syndrome do not have time for the FDA to spend decades on testing, nor do they have time to elect new legislators who will care about children without worrying about how support for medical marijuana might affect future elections. We all need to work with our current legislators. You may be surprised, as I have been, at how compassionate they are. They just need information. Call them. Write to them. These are the United States; if a child can get medicine in one state, she should be able to get it in all states. Please hurry! I don’t want my neighbors to move to Colorado. *Wikipedia. http://en.wikipedia.org/wiki/Bertha_Madras. Accessed on February 15, 2014. “Medical Marijuana Reflects an Indifference to Public Health,” [a paper] by Bertha K. Madras, Ph.D. http://www.drugfreebusiness.org/Media/documents/Reference%20Documents/Madras_Cannabis_Feb_2011.pdf Accessed on February 15, 2014. *The Fix, an addiction and recovery website. http://www.thefix.com/content/otc-naloxone-fda-meeting8410. Accessed February 15, 2014.